For me, the world of ‘nature and sense and sound’ is a tremendous source of joy. The wind, the rain, the birds, the sky, the trees.. speak to me of meaning and beau-ty. To see a tree destroyed or animals harmed is painful. What we are presently doing to the world of nature is very sad. Perhaps we will realise in time and try to reverse some of the damage. Meanwhile, let us celebrate the infinite variety and attractiveness of the world and find food for our souls. 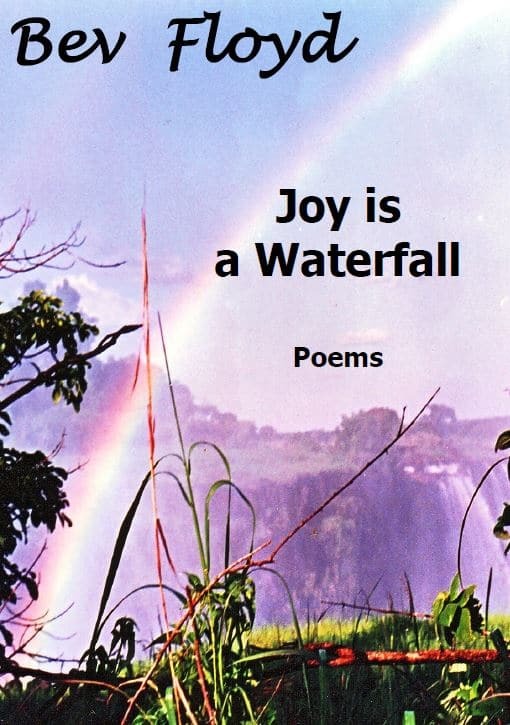 I wish you joy in reading these poems.